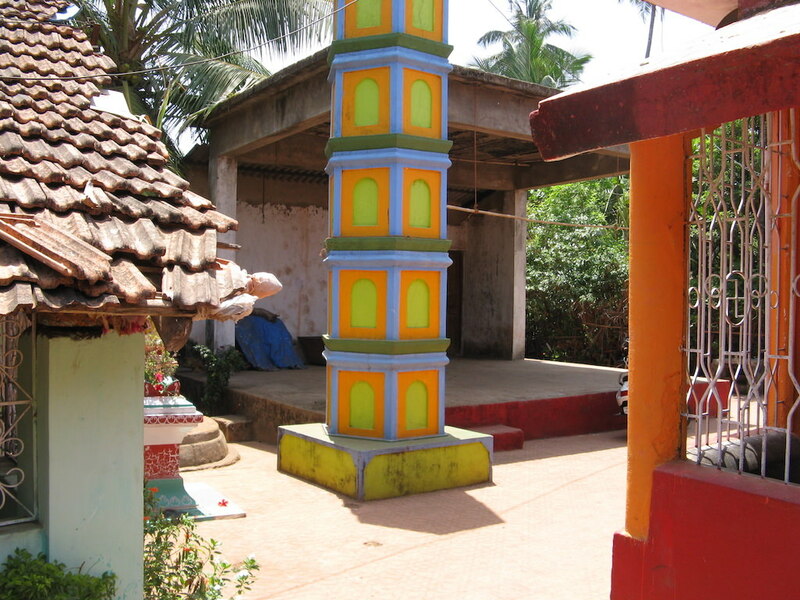 We are looking for funding to replicate the dry toilets we have built in the village of Carambolim in other areas or in shacks on the beaches of Calangute, Candolim Anjuna and Vagatore. Our partners COMMUNITY/T the architects are a part of GLOBAL SHAPERS COMMUNITY (Panjim Hub) which is a network of Hub developed and led by young people who are exceptional in their potential, their achievements and their drive to make a contribution to their communities. This is an initiative of the World Economic Forum. EcoLoo is a dry toilet and is the ideal solution in areas that have severe water pollution, water logging or in areas that are dry. The time required for building each unit is 2 weeks. Eco-san toilets are constructed above the ground-level with two chambers and two squat holes with washing and urine separation facilities. 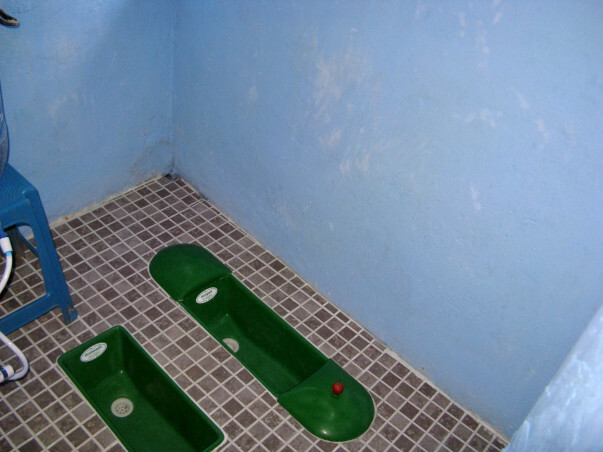 Urine and wash water is diverted to root zone pits to filter the grey water to usable water and prevent mingling with human feces. 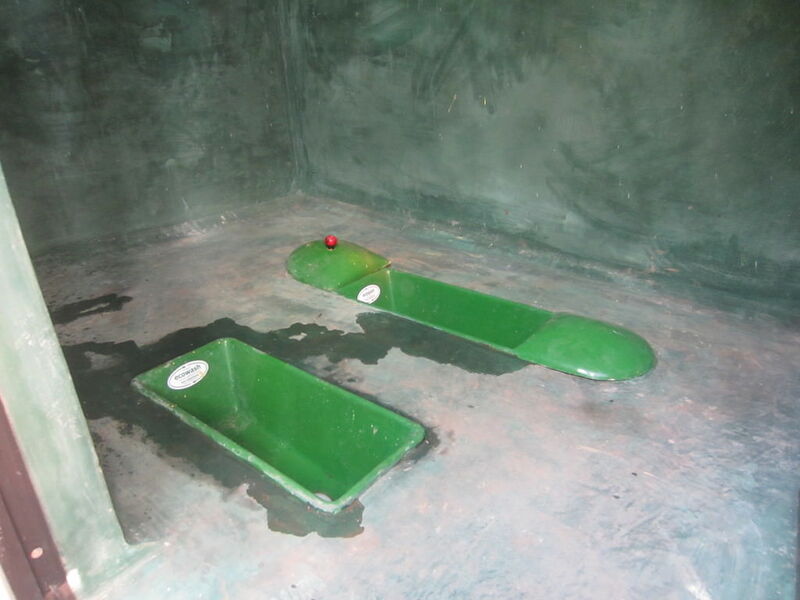 The alternate chambers are used and once filled would be used as a manure after one year period to the agricultural fields. We have constructed one as a pilot project to establish its sustainability and usability. We are looking to replicate this model which has been proven effective through the heavy rains in Goa in other villages/areas which have no access to sanitation other than in the open. 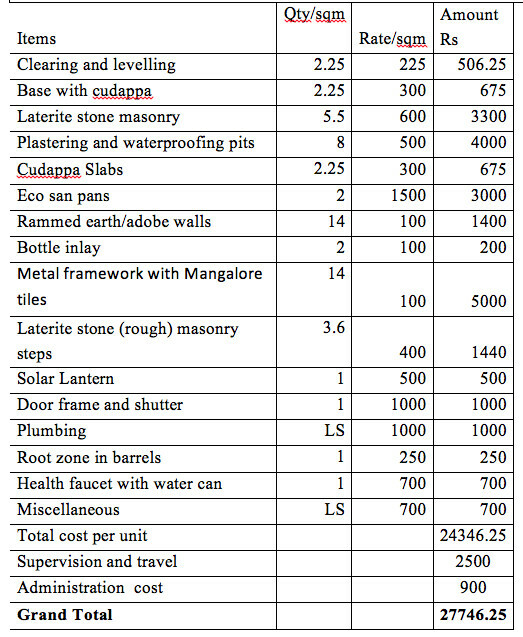 We would be to building 5 Toilets in the surrounding areas of Carambolim which would cost Rs 138730 in total. Request you all to please supports us to help the village community. 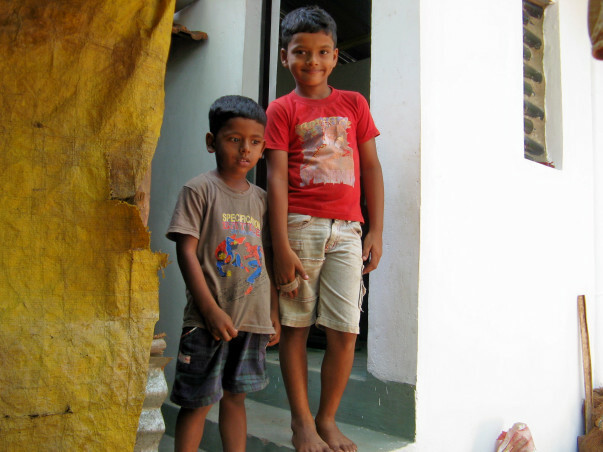 MITSUKO Trust is a Child Participation Center in Panjim Goa which aims to build a module on how to implement child participation in a relevant, ethical and meaningful manner. This could be replicated in schools, institutions, bal gram sabhas and others . 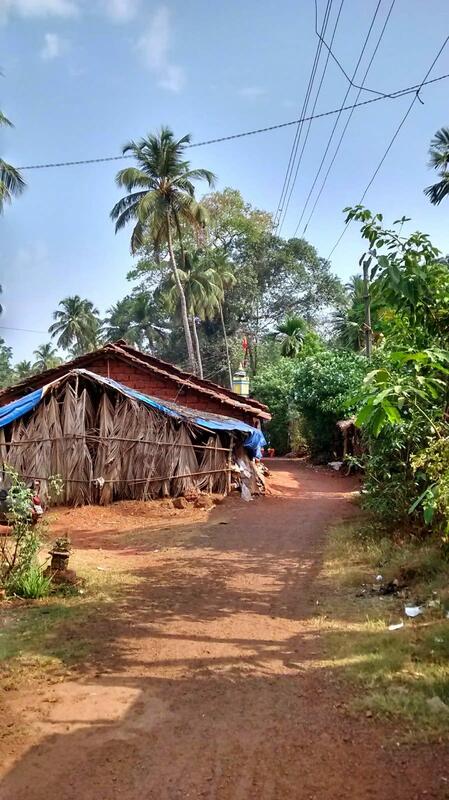 Volunteers at Mitsuko Trust are currently working on building 10 EcoLoos for children in the village of Cacra, located close to Panjim, Goa. Cacra is situated at the edge of a plateau and its people come from an agricultural background. 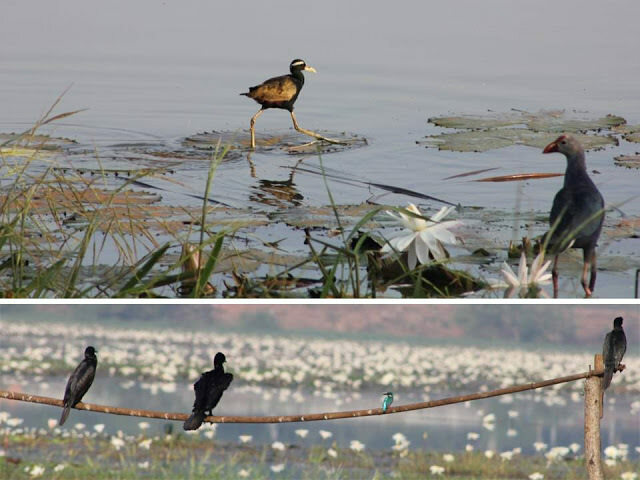 When a university was built near their settlement, locals were displaced towards the periphery. They migrated towards the coast and changed their occupation to fishing. This community is small and do not own their own land in Cacra. While living on the plateau, this small community would live defecate in the open. But after their displacement, this practice caused problems in their settlement as it was not the vast open of the plateau anymore and was surrounded by structures. The lack of toilets in their community created unhygienic conditions. This caused particular trouble to women and children. Women who joined the community from other villages after marriage started going back to their native homes due to lack of sanitation. This created a ripple effect of disharmony in the community. 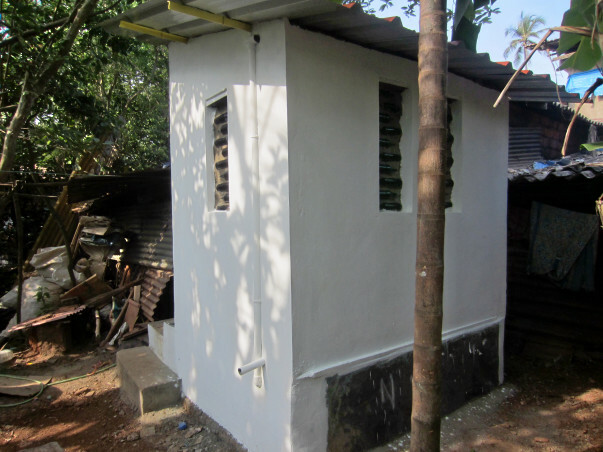 By building these dry toilets, Mitsuko Trust plans to bring some harmony into the disturbed community and provide its children a healthy environment to live in. 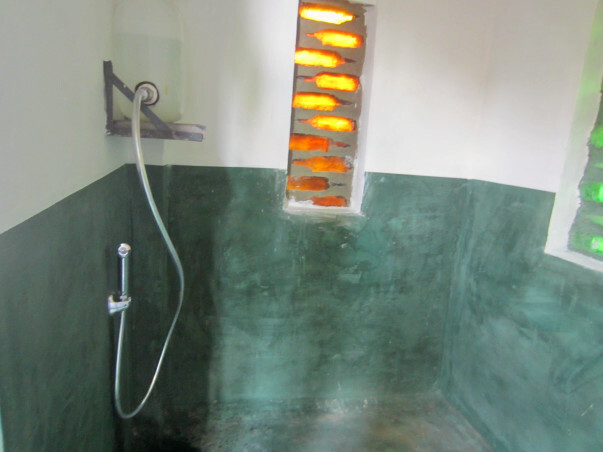 Because these toilets are dry, they are eco-friendly and require minimal resources to be maintained. Volunteers have built pilot toilets in nearby villages and are creating blueprints of the toilets to be built in Cacra. They have requested more support to bring harmony and health back into the lives of a displaced community and its children. Its a great idea. God bless.